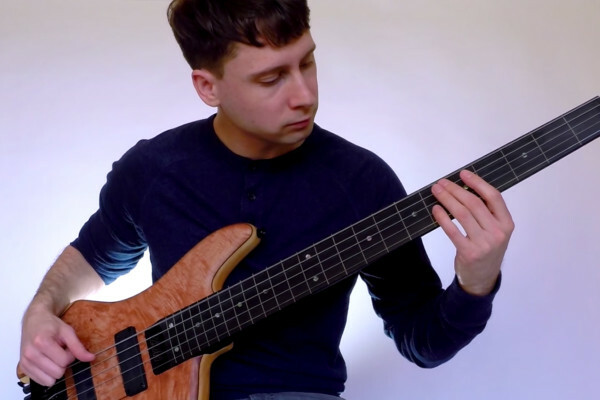 No Treble reader Leland Nelson sent us this video of an all-bass arrangement he worked on of Marcus Miller’s “Scoop,” from Miller’s Master of All Trades DVD. 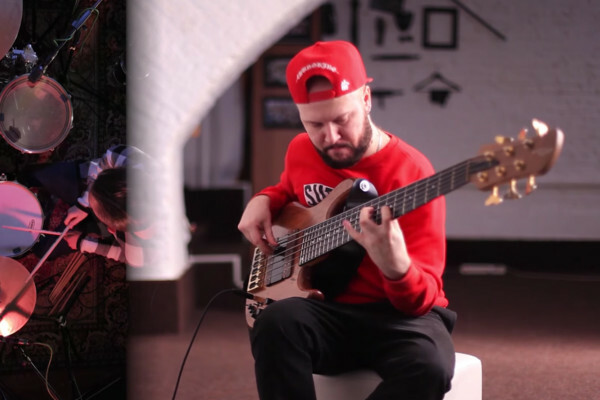 “Basses include a Fender Marcus Miller Signature, a Conklin GT-7, and an upright I borrowed from DePauw University where I currently attend,” Leland shared. 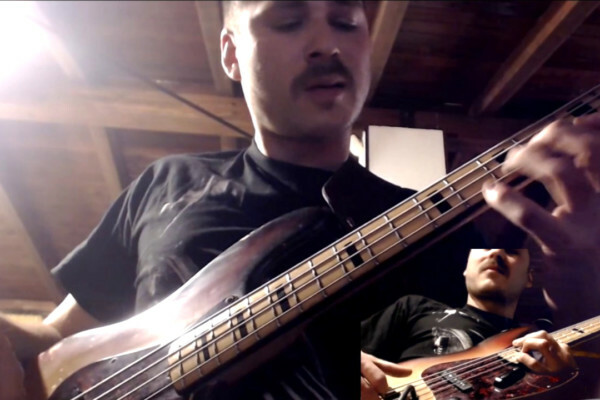 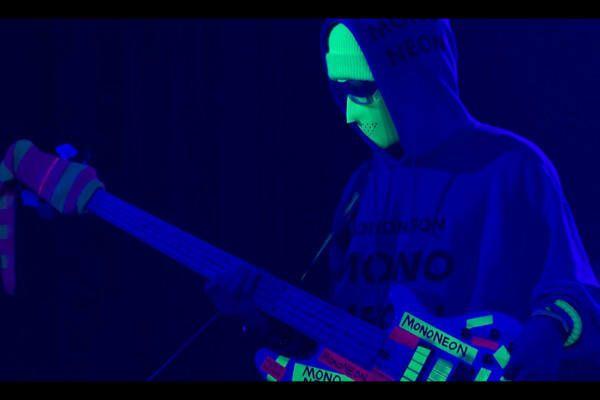 Zander Zon and his fretless bass are back with another fantastic solo bass cover. 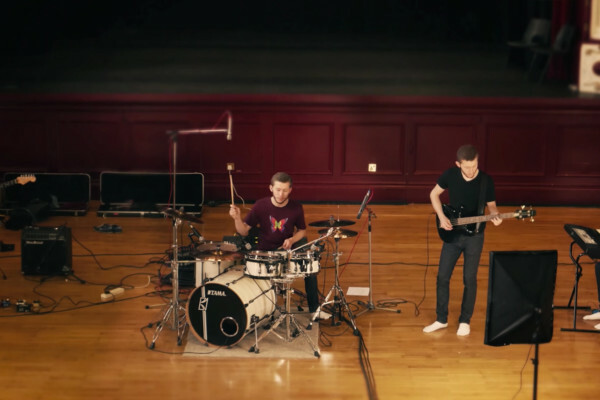 In this clip, Zander performs his arrangement of Ed Sheeran’s “Castle on the Hill.” Enjoy. 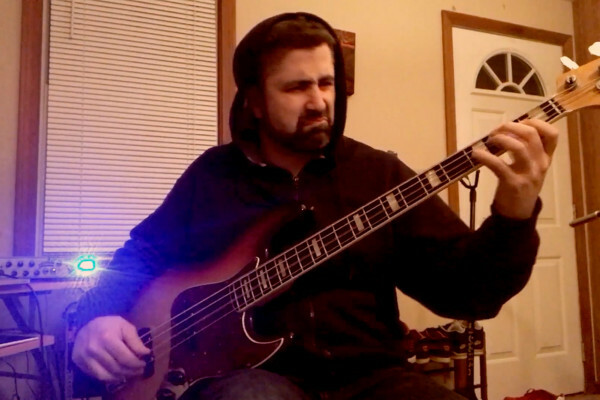 Craig Harris sent us this video saying, “I know this comp gets overplay, but this is impressive and I think should be featured.” This has the be the highest energy version of “The Chicken” ever. 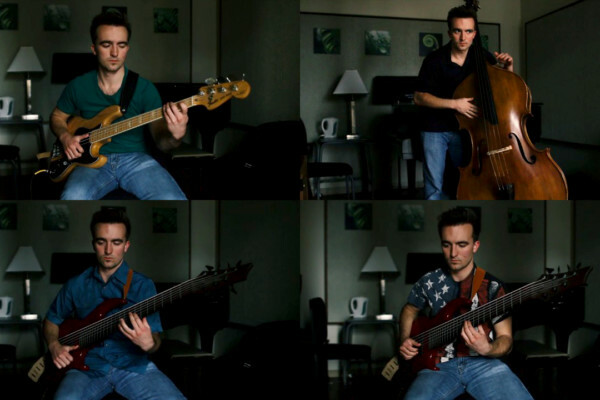 Jay Stave is the bassist in this trio, with Valeriy Stepanov on keys and Paul Kholodyanskiy on drums. 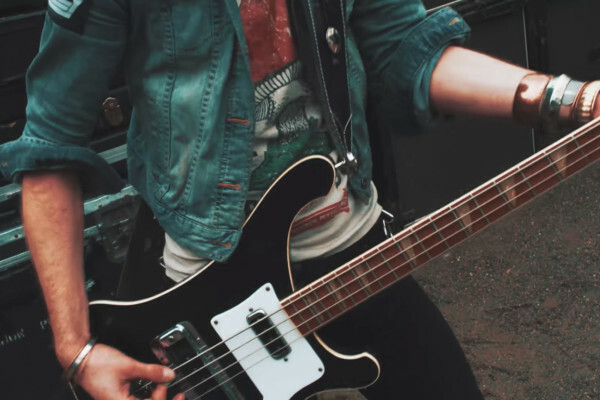 Diego Tarantino has shared another impressive video with us. 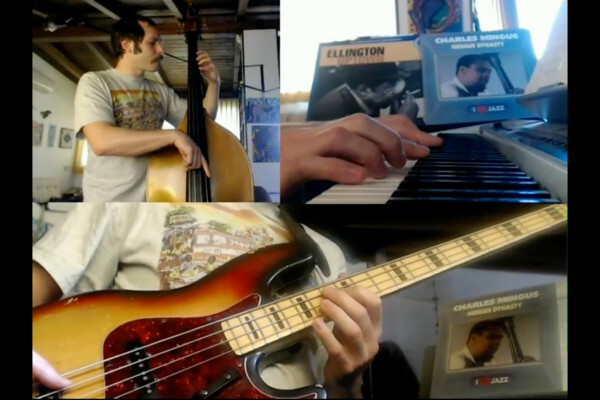 This time around, Diego takes on Charles Mingus’s excellent “Self-Portrait in Three Colors,” on double bass, electric bass, and keys.